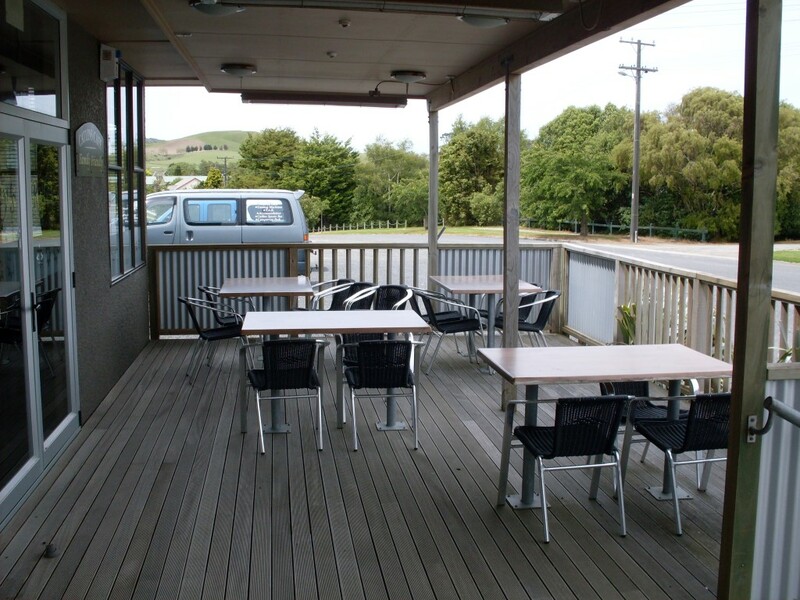 The Catlins Inn is just off the town’s main junction in Owaka, but our signage will direct you to Yvonne Evans and her team at our warm & friendly Country Hotel just one block away from the main thoroughfare. 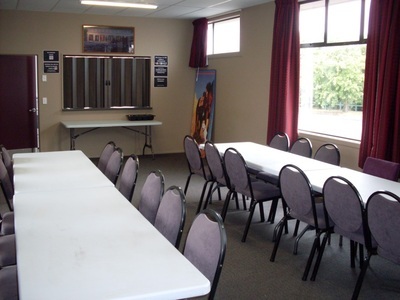 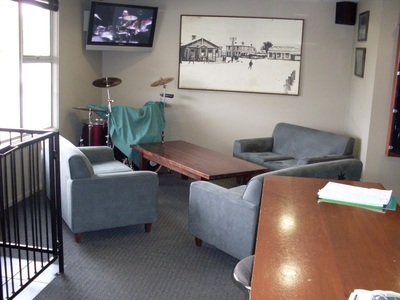 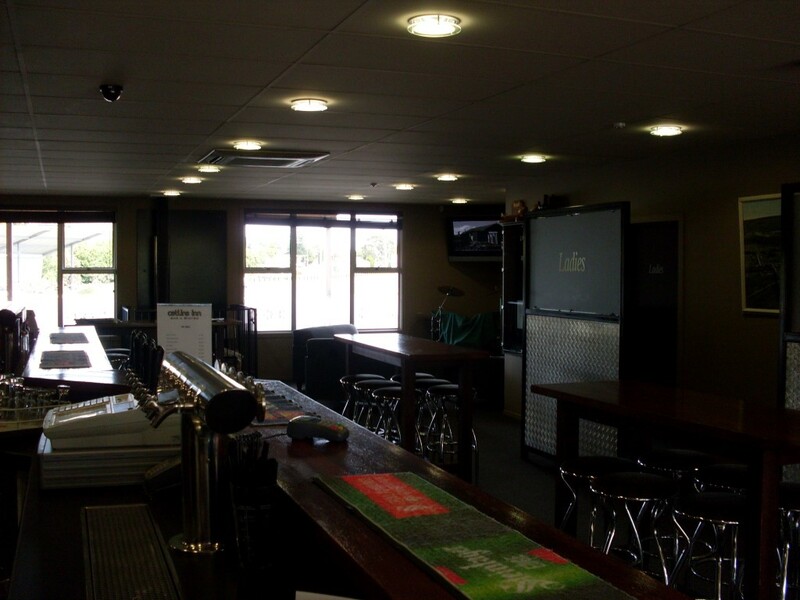 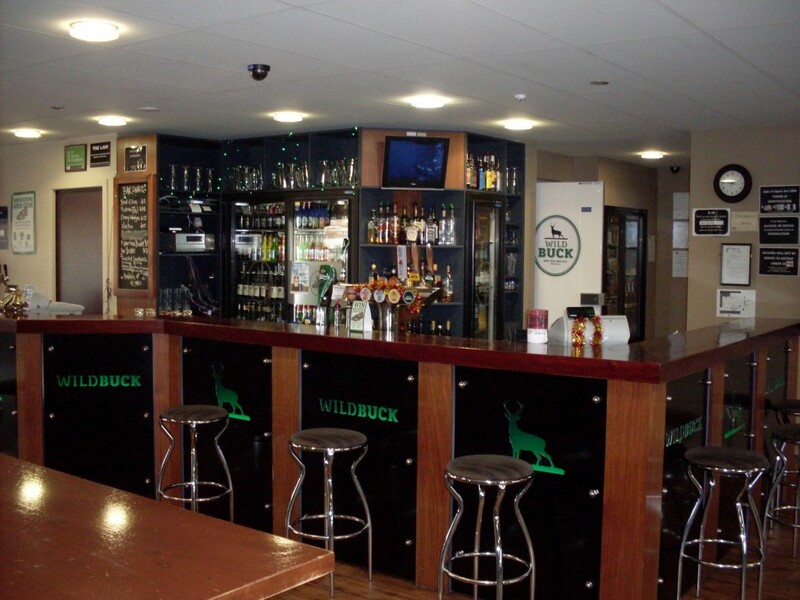 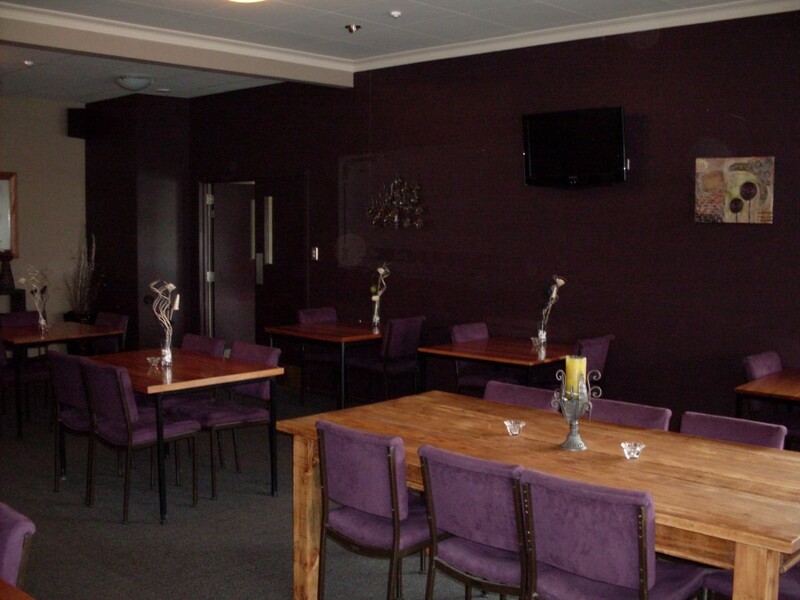 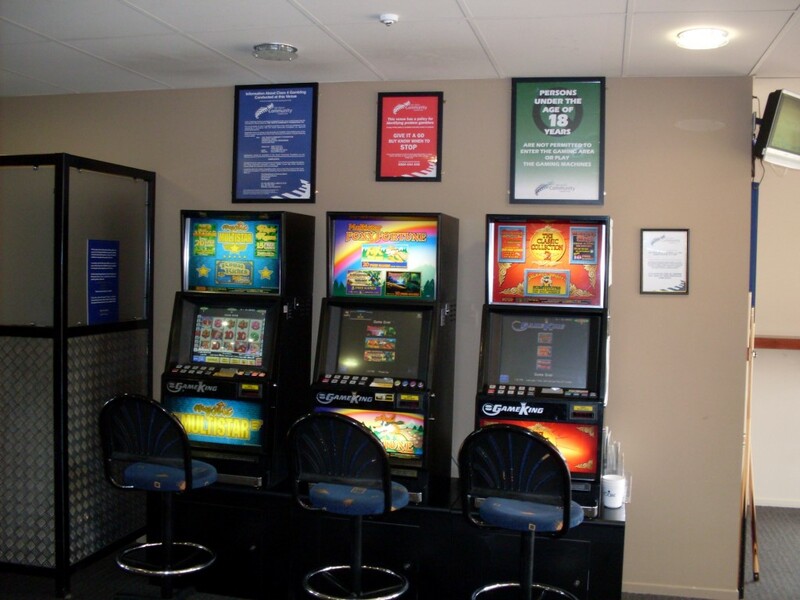 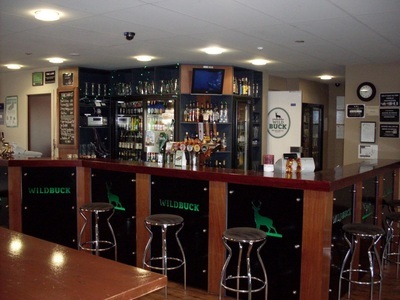 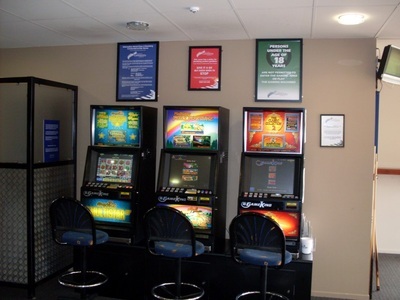 The Catlins Inn offers a friendly sports bar with a TAB machine, gaming machines, pool table, dart board plus easy listening background music for your entertainment. We also have a convenience bottle store with a great selection of takeaway liquor products and the modern "Ryley's" Cafe, which offers excellent country bistro fare at affordable prices. 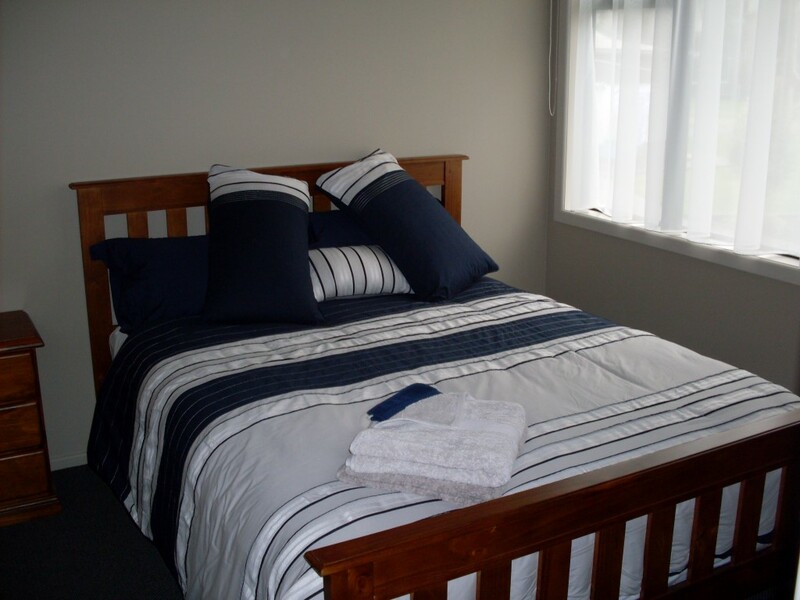 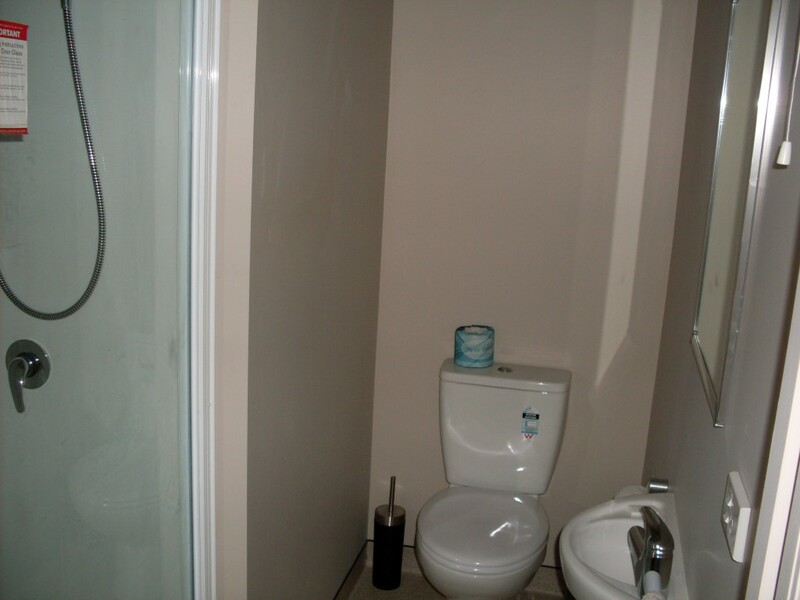 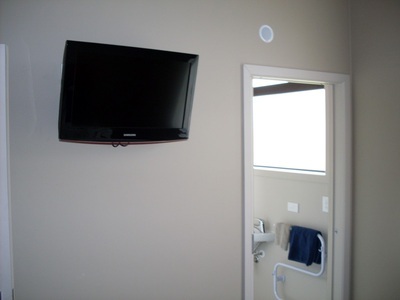 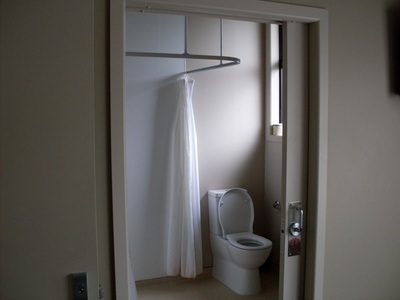 Our accommodation offers three (3) modern studio units, which are serviced daily. We also have a campervan park at the rear of the hotel with powered sites on enquiry. 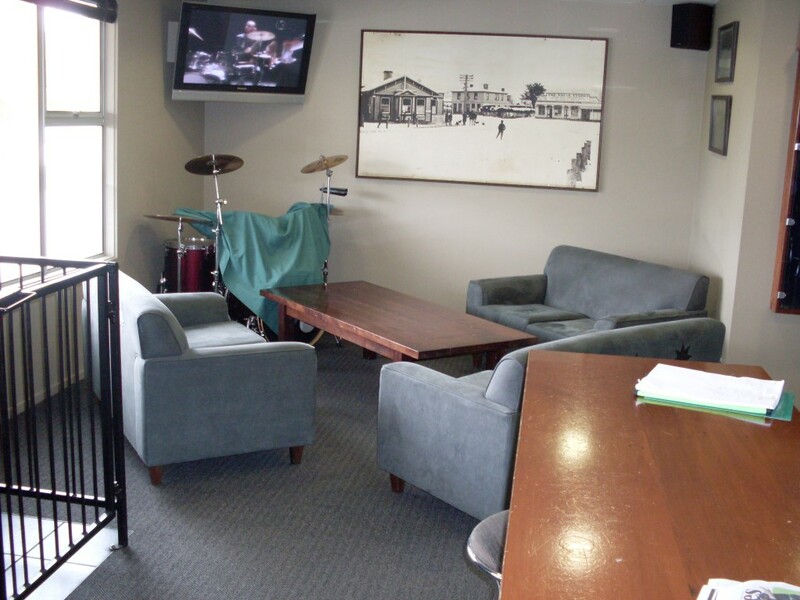 If you're planning a small function and/or meeting for up to 45 people we also have a medium sized lounge that can accommodate your group comfortably, just a little distance from the main bar. 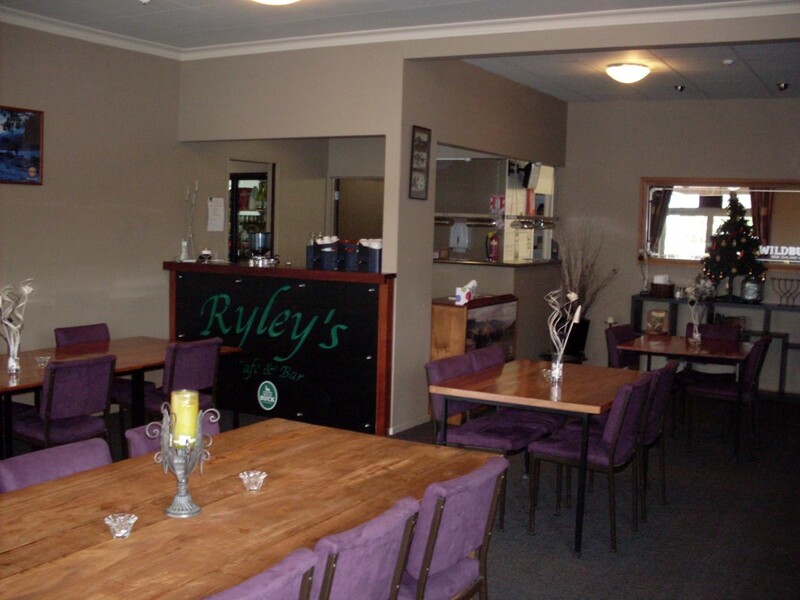 So if you're heading to the picturesque Catlins area, then call in and see Yvonne for a cold beer, wine etc a meal and/or stay a night or two at Catlins Inn.